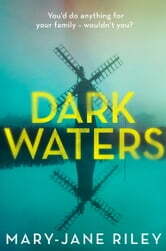 A darkly compelling psychological thriller, full of twists and turns, perfect for fans of Louise Jensen, Cass Green and Alex Lake. 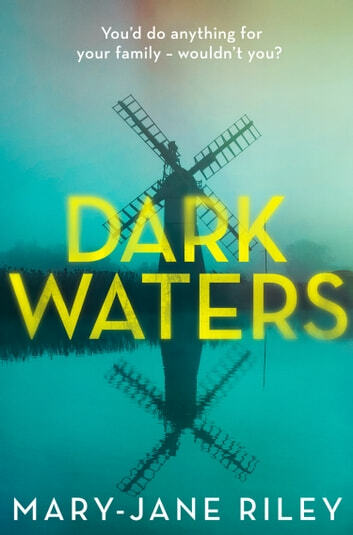 Secrets lie beneath the surface… Two men, seemingly unconnected, are discovered dead in a holiday boat on the Norfolk Broads, having apparently committed suicide together. Local journalist Alex Devlin, planning an article on the dangers of internet suicide forums, starts digging into their backgrounds. But Alex’s investigation soon leads her to a much darker mystery – one that will hit closer to home than she could possibly have imagined, and place the lives of those she loves in terrible danger. Excellent once again.good plot, well thought out,using past and present melded well. Great book. Thanks Mary Jane for writing books I love to read!! Please, I'm ready to read more about Alex, Malone and all the other familiar characters. The one thing that bothers me though, is Sasha. I can't seem to believe that anyone could overcome the fact they killed their own children and get on without their lives the way Sasha is doing. That's why I only gave 4 stars.